Midland Park began as a Dutch settlement and later incorporated as a borough in the late 19th century. It grew in size after acquiring land from neighboring Wyckoff and now remains a small hamlet, just 1.5 square miles in size, bestowing upon residents a rich tapestry of delightful suburban life. Midland Park garnered its name for its location amid the rolling hills of Bergen County. This quaint northern New Jersey town is beset by Wyckoff, Waldwick and Ridgewood, boasting attractive opportunities for prospective home buyers. Scattered across this moderately priced community are many wonderful colonial homes all within a short distance to major highways and local attractions. 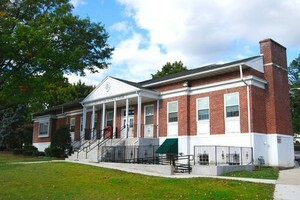 There is a top notch education system in Midland Park for students Kindergarten through 12th grade all within the town. The many restaurants and shops are just a jaunt away and one can fit happily into this exciting proud town. 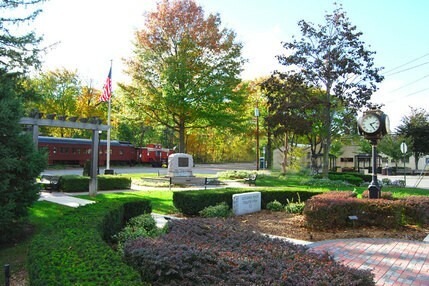 Serviced by New Jersey Transit, Midland Park has year round access to and from Manhattan and other major cities. There is a notably active senior citizens group that maintains interesting and diverse activities for participants. The community center maintains recreational facilities thought the year and runs a diverse curriculum for residents of all ages including baseball, softball, wrestling, and yoga as well as opportunities for residents to join some of the local swimming pools during the summer. The town has a free public library, numerous adult organizations for those social and civic minded individuals, as well as eight churches with additional engaging programs. This pleasant suburb is centrally located, family oriented, and features many wonderful reasonably priced homes. Listing courtesy of Realty One Group Legend. Listing courtesy of Exclusive Properties Realty, LLC. Listing courtesy of RE/MAX Properties-Saddle River. Listing courtesy of Continental Real Estate Group, Inc..